What is minimum order quantity for custom imprints off shore? It will depend on the type of products you wish to source. For most Steel City and acrylic catalog items with standard packaging, we can source quantities as few as 1,000 pieces. 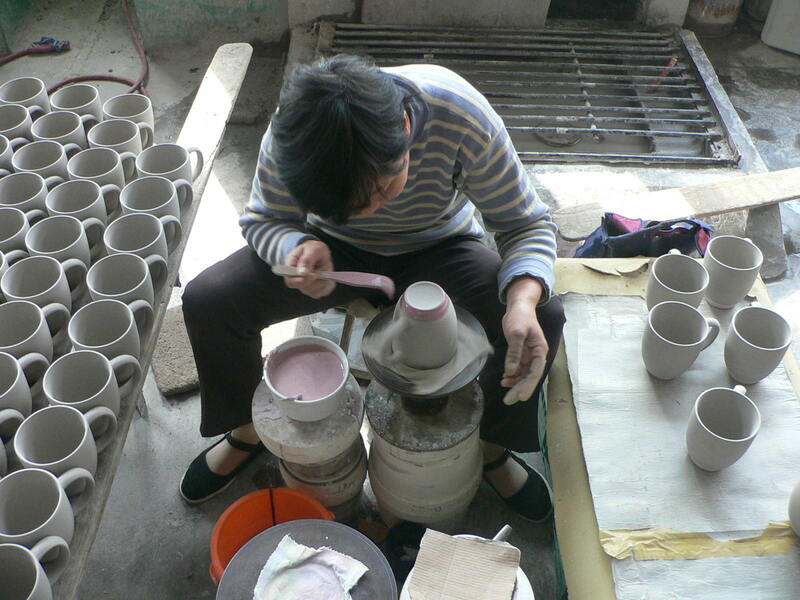 For most ceramic catalog items, we can source quantities as low as 5,000 pieces. What is the maximum order quantity for custom imprints off shore? No order is too large for us. 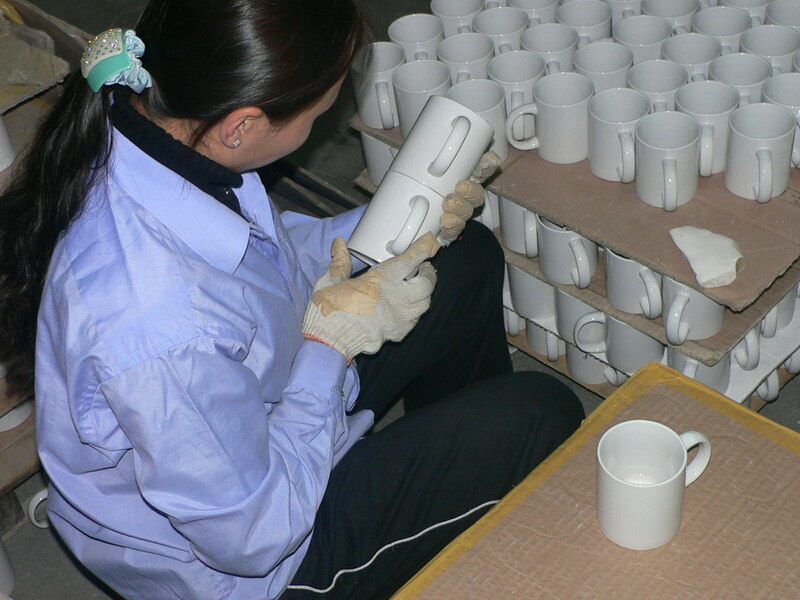 We have strong and long-standing relationship with various factories overseas. If necessary, we can spread the work among several factories to meet your large order quantity and meet your required delivery schedule. How does off shore quality compare to domestic quality? Our GA-Global employees abroad will inspect for quality assurance. In the past, we have sent special equipment and our technical personnel to factories to assist them in printing good quality decoration that Glass America is known for. How is your off shore pricing? We have strong buying power. Furthermore, we negotiate directly with the manufacturers, we are able to source the best quality at the lowest price. This is different from many other sourcing companies, who sometimes work through brokers, agents, or trading companies. We have successfully fulfilled many custom color projects. We can research your color request for ceramic products and Steel City acrylic exteriors. On average, it takes 24 to 48 hours to get a quote after we receive all of information needed for the quote. The response time can be varied due to the complexity of the quote. How long will it take to get pre-production spec sample? For steel and acrylic catalog items, it generally takes 15 days from approval of the paper proof. 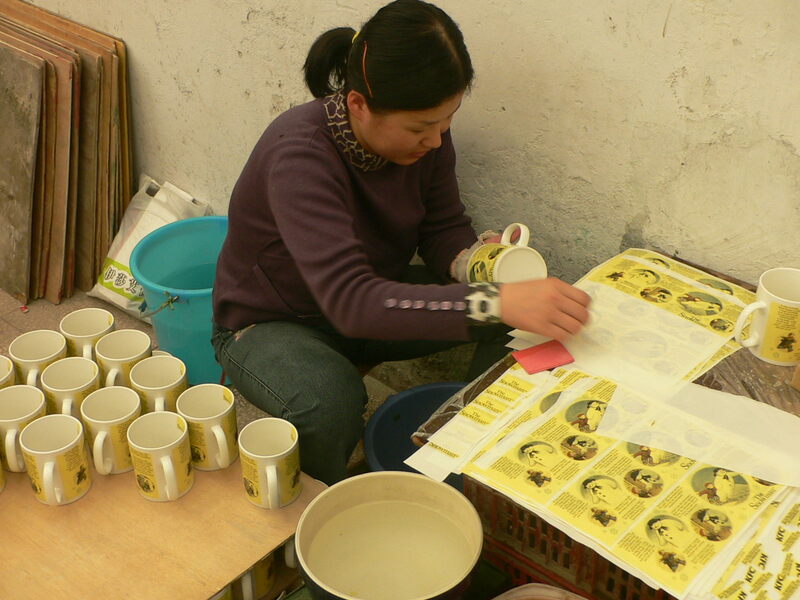 Ceramic catalog items typically require 18 days for catalog items from paper proof approval. The lead time is at least 21 days for non-catalog custom shape ceramic items after you submit a drawing or actual sample. What is the lead-time after I approve pre-production spec sample? Normally, it takes 60 to 70 days after spec approval for steel and acrylic items and 80 days to 100 days for ceramic items. Large quantities may require longer lead times contingent upon the order size. We have on-site expertise and a team of skilled and dedicated professionals who understand all the nuances of international trade, shipping consolidation, quality control, and import documentations. You know what your landed costs are before they arrive. We eliminate the potential risks of self-importation.